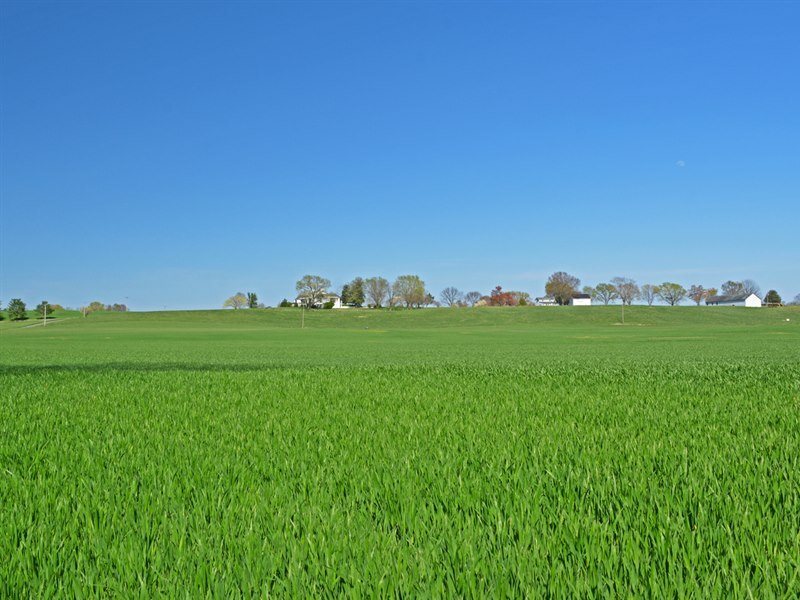 Looking for a Real Farm for Sale in Virginia? 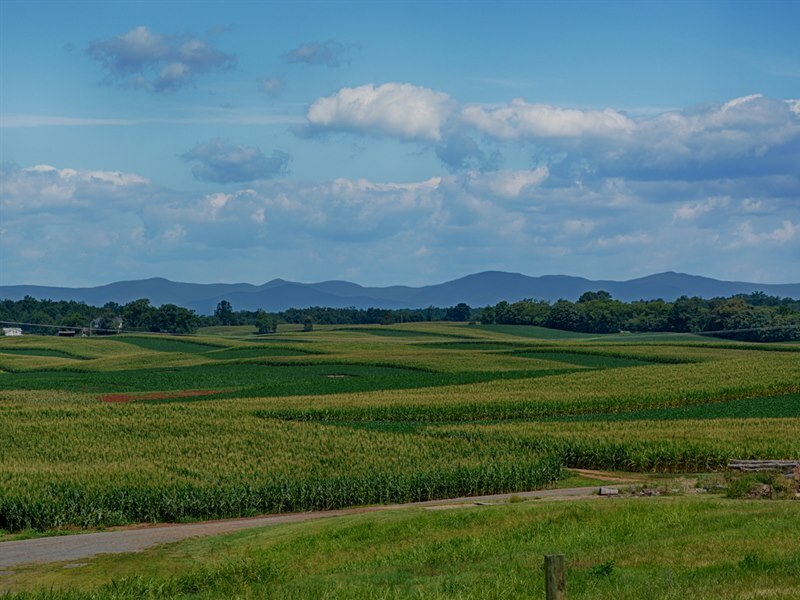 If you are looking for a working farm for sale in Virginia, below are the five best farms for sale in Central Virginia. 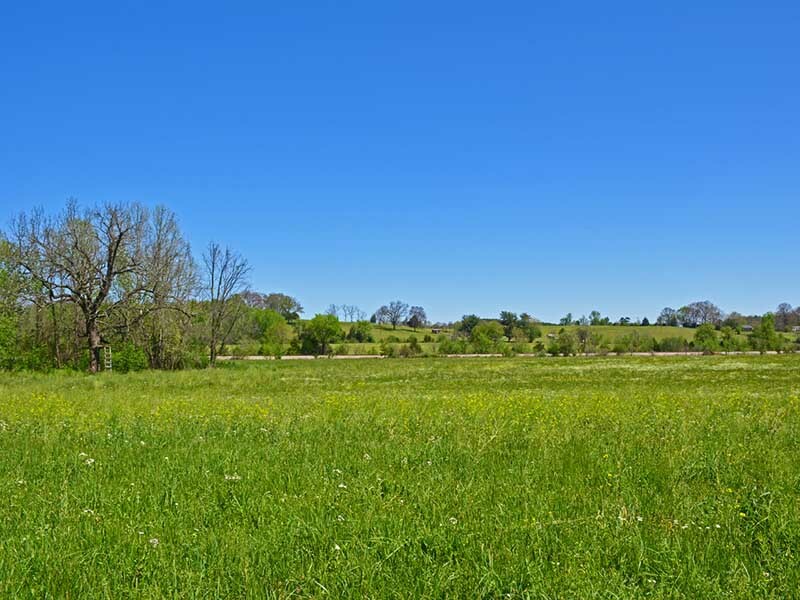 This beautiful Madison County Virginia farm for sale offers 736+/- acres with approximately 400 acres of tillable land. The farm also consists of approximately 225 acres of grazing land, a feedlot and working pens for cattle. Located in Somerset, an estate area of Virginia, this farm has long frontage on the Rapidan River and road frontage along Blue Ridge Turnpike and RaceGround Road. This property is not under a conservation easement but many of the farms in the area are protected by easements. Offered at $4,500,000. Oak Tree Farm, located in Louisa County, offers stunning open fields that have been utilized for hay production over the years. This farm of 230+/- acres will not disappoint with the quality of the fields and grass. Either continue to use it for hay production or fence it in for your livestock. This farm surrounded by forest is very private, offers several beautiful building sites, a picturesque stream and frontage along the North Anna River. Located near the towns of Orange, Gordonsville and Lake Anna. Offered at $890,000. 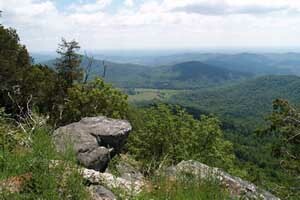 The Hebron Valley of Madison County is one of the most spectacular valleys in Virginia. This farm of 116+/- acres is currently used as a crop farm but has been utilized as a cattle farm in the past. The land is fertile, productive and has been well cared for over the years. The farm consists of a four-bedroom home sited to enjoy the beautiful Blue Ridge Mountain views and a three bedroom guest cottage. The farm offers two tax map parcels and frontage on the Robinson River and Hebron Valley Road. Offered at $1,510,000. 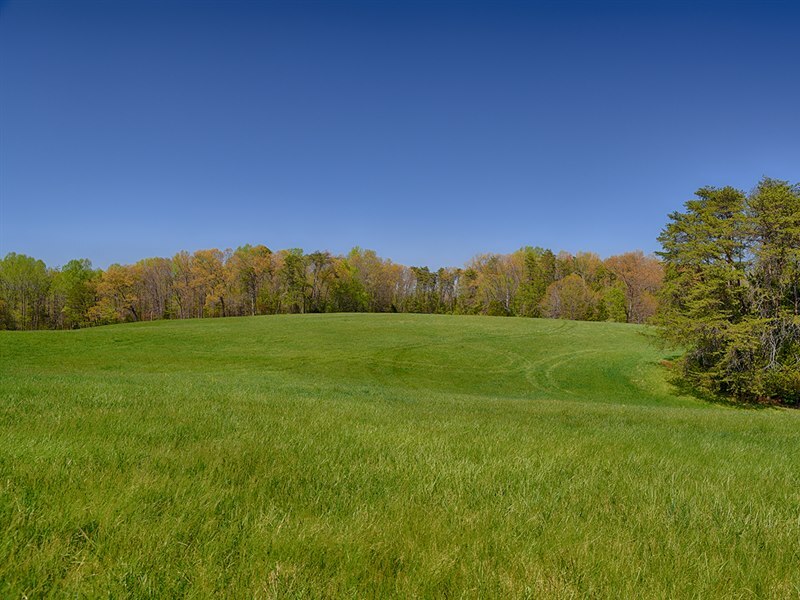 This exceptional 227+/- acre farm in Nelson County offers James River frontage and both tillable and pasture land. The forest on the property also makes this a great retreat property with lots of wildlife to enjoy. 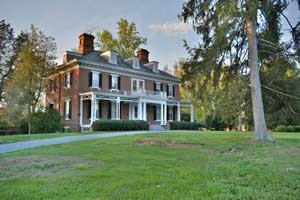 This area is known for its beautiful James River and Virginia plantation homes and estates. There is an old home on the property, probably a tear-down, but a great site in which to build your home with the grand old trees surrounding it. Offered at $800,000. Nowhere will you find more beautiful Blue Ridge Mountain views than at BelleMonde. This 517+/- acre farm offers several fenced pastures with auto-waterers and set up for rotational grazing. The farm can accommodate cattle, sheep, goats, chickens and horses. It has a small orchard, vegetable garden and berry patch. At this farm you can truly be self-sufficient. The wildlife abounds on this farm as there are several lakes, ponds, streams and frontage on the South River. The huge barn complex offers a well-appointed stable and a luxurious attached home. Offered at $6,950,000. 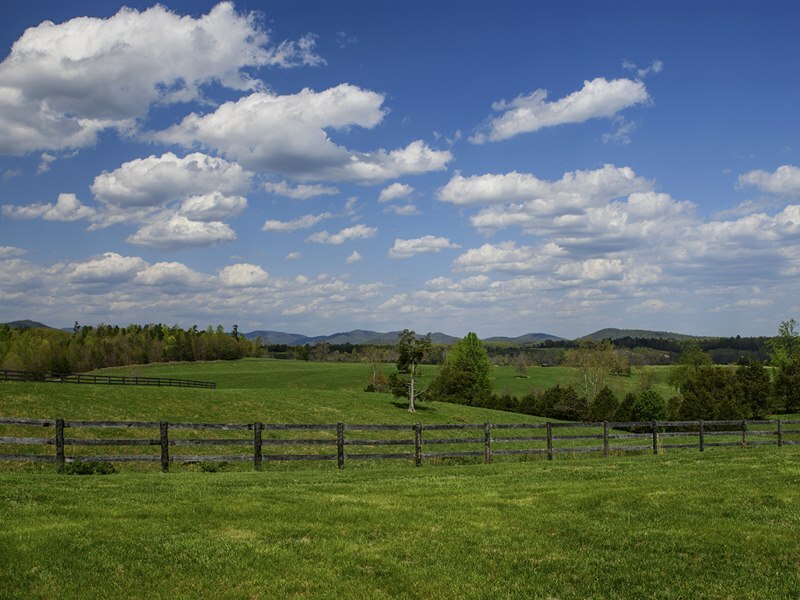 If you are looking for a farm in Virginia, contact us at 434-220-0256, we would love to help you find your perfect farm!